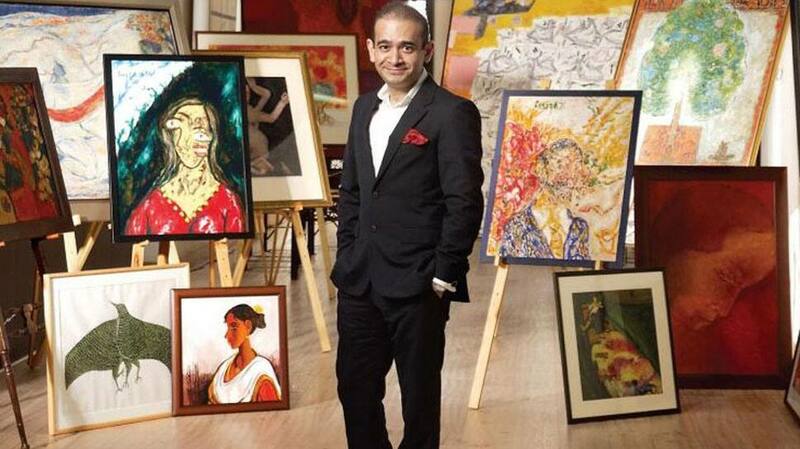 Absconding diamantaire Nirav Modi's artworks fetched Rs 59.37 crore at an auction by the income tax department on Tuesday evening. 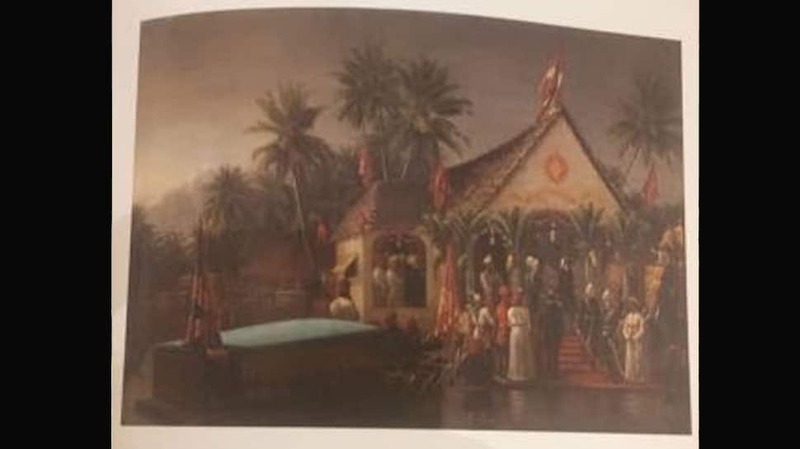 As many as 55 out of 68 paintings in his possession were sold off. 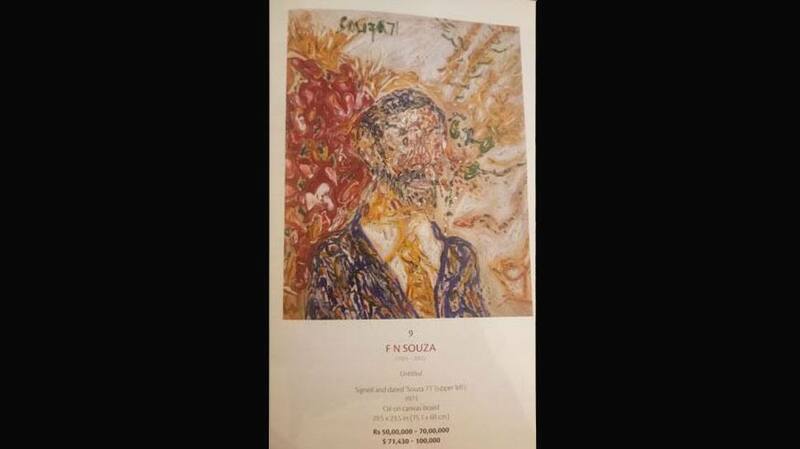 The most expensive painting in the whole lot was sold at Rs 14 crore. It is a painting by Raja Ravi Verma. 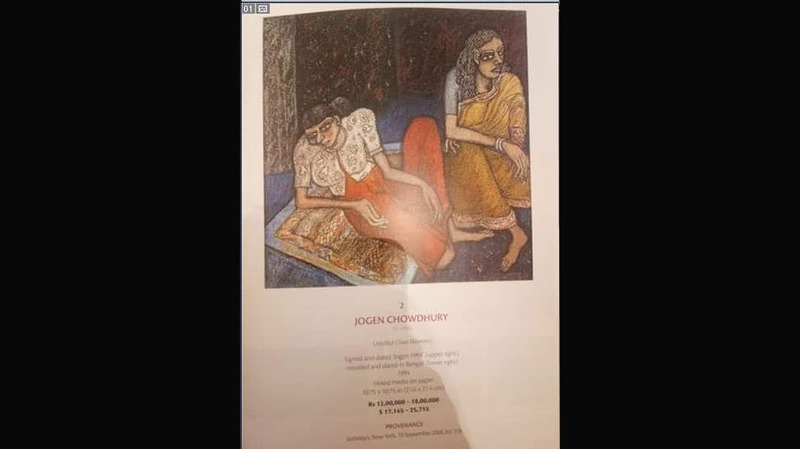 The painting by Jogen Chowdhury was sold at Rs 46 lakh. 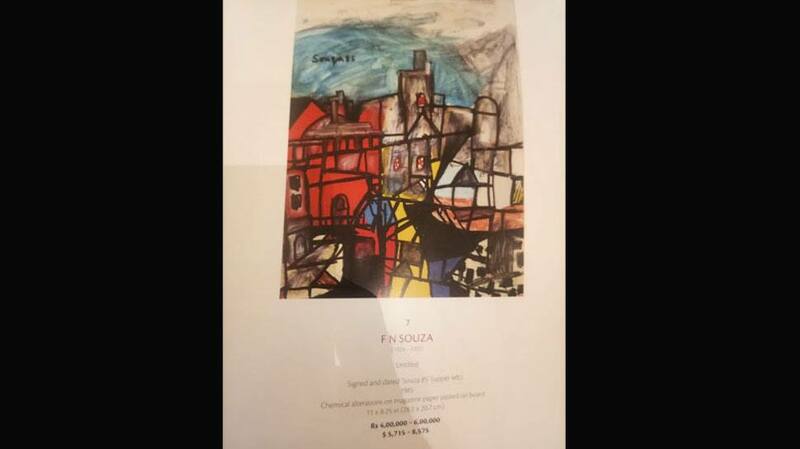 The painting by FN Souza was sold at Rs 90 lakh. 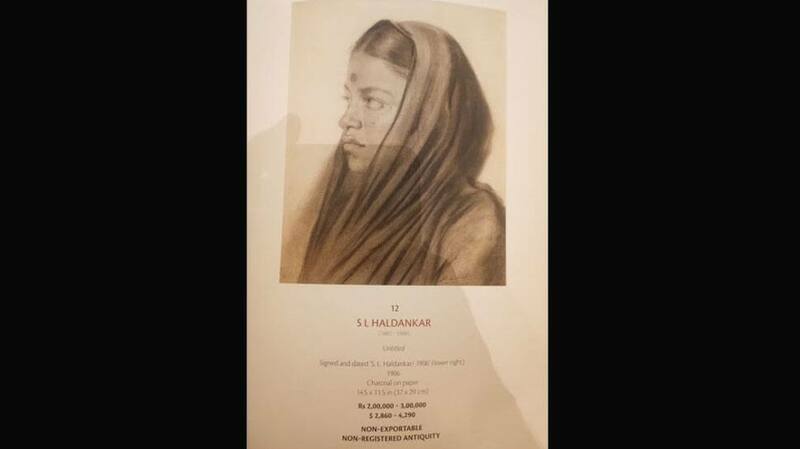 The painting by SL Haldankar was sold at Rs 3.5 lakh. 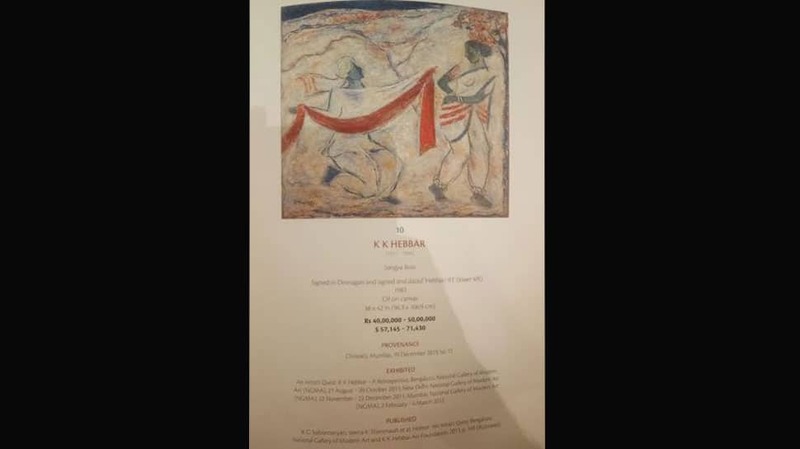 The painting by KK Hebbar was sold at Rs 40 lakh. 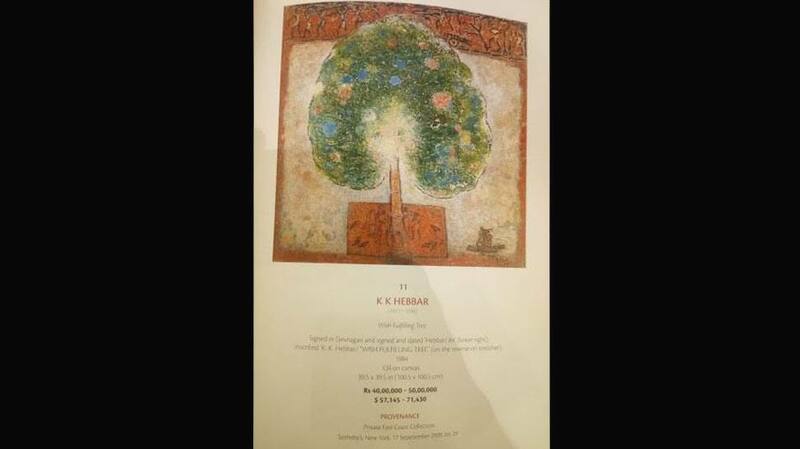 Another painting by KK Hebbar was sold at Rs 40 lakh.